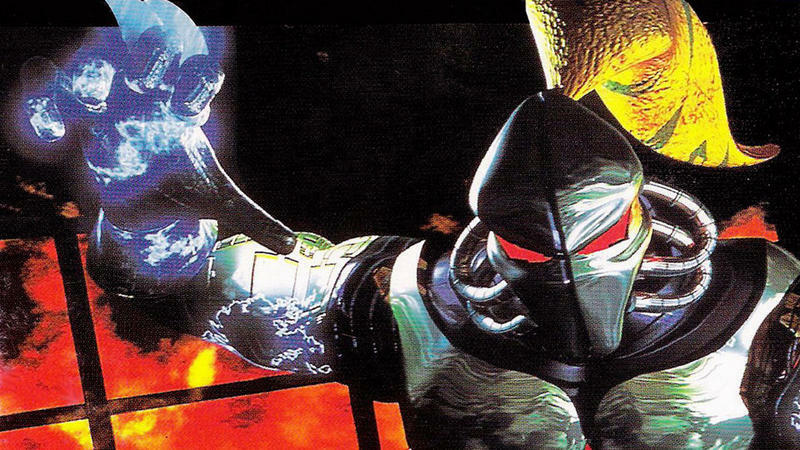 One can only hope that Microsoft is set to relaunch an old Rare IP as awesome as Killer Instinct. Polygon caught up with Microsoft Studios Vice President Phil Spencer and pushed for some information on the future of Rare Ltd. after the Xbox One reveal yesterday. Spencer commented that the British based studio is working on a "historic IP" that will be revealed at E3 this year. "Fans of Rare and Rare IP I think will be pleased with what we're going to show at E3. We had a limited amount of time today and a lot of story to tell. But Rare remains an incredibly important part of our development capability. That historic IP that they've built I think can play a real important role on Xbox One." One of the most tragic stories of the previous console cycle was the gradual decline of the once beloved Rare Ltd. It recently found financial success with Kinect Sports, but longtime fans claim to no longer see the genius that created Banjo-Kazooie, Conker, Killer Instinct, GoldenEye and the original Donkey Kong Country games. Recently, Microsoft resolved a trademark dispute with Fox over the Killer Instinct title. Most point to a resurgence in that franchise as the lead candidate for this mystery "historic IP." Which classic Rare franchise would you like to see? Whatever it is, chances are that this is one of the 15 exclusive titles Microsoft teased would be available during the console's first 12 months.